With the compact crossover SUV market continuing to be an excellent option for many drivers, you’ve probably noticed some of the most popular models on the road. Two competitors are the 2017 Chevrolet Equinox and the 2017 Ford Escape. Both are solid five-passenger compact crossover SUVs offering maneuverability, performance, and capacity. But between the two, which compact crossover SUV is best for you and your family? Let’s see how the two compare. If the interior cabin and its features are important to you and your family, you’ll find the 2017 Chevy Equinox provides plenty of space for all of your passengers and their cargo. Plus, unlike the Ford Escape, the interior of the Equinox is equipped with the OnStar telematics system – complete with a 4G LTE Wi-Fi internet connection hotspot. Another important difference—the standard central display screen on the Equinox measures seven inches while the Escape’s screen measures 4.2 inches. 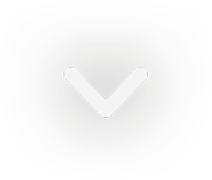 This becomes important when you and your passengers are trying to use the controls. The Equinox also possesses excellent space and legroom. Passengers can relax in upright and supportive seats and some will enjoy cross-stitched, dual-tone perforated leather. Backseat passengers are given enough space to sprawl out and adjust their seat backs while they’ll enjoy plenty of legroom, too. They’ll also appreciate the tablet holders that attach to the rear of the front seats. The Equinox also offers a rear bench that can easily slide fore and aft, as well as 31.4 cubic feet of cargo space. If you flip the seatbacks down, you’ll gain extra cargo space – up to nearly 64 cubic feet. For those families who bring games, beverages, and snacks along, they’ll find lots of cubbies to hold those smaller items. For larger items, the Equinox offers a deep center console and two wells, a retractable cargo cover, and a stretchy net for grocery bags between the two deep cargo wells in back. Chevy designers have kept the brighter interior cabin from last year’s update and opted to give this 2017 model new chrome shift buttons, new graphics for the instrument panel, and a redesigned center stack with a new storage shelf. The 2017 Ford Escape also offers a pleasing cabin design and good build quality. It is equipped with a basic audio system, an infotainment system, a USB port, and a rearview camera. Ford also offers a panoramic sunroof, dual-zone automatic climate control, a 110-volt power outlet, customizable colored interior lighting, push-button start, a proximity key, remote start, rain-sensing windshield wipers, a nine-speaker stereo, a 10-speaker Sony stereo, satellite radio, navigation, automatic parking, front and rear parking sensors, blind spot monitoring, and rear cross traffic alert for the 2017 Ford Escape. First, let’s take a look under the hood to evaluate these two competitors. The Equinox has gained a reputation as one of the better performing non-hybrid crossovers in its segment. Since 2010, Chevy has not needed to change the Equinox’s mechanics. If you’re looking for a boost of power while driving your SUV, the Equinox delivers. It offers either a base trim 182 horsepower, 2.4-liter inline-4 or the optional 301 horsepower 3.6-liter V6 engine. The former is one of the most fuel-efficient engines in its class and provides plenty of power to run errands and go on family trips. It’s rated at 32 mpg highway by the EPA in front wheel drive. The latter option is paired with a six-speed automatic transmission. In comparison, the 2017 Ford Escape doesn’t offer the same power or performance as the 2017 Chevy Equinox. While the Escape offers three engine options, all of them are only 4-cylinder engines. New this year for the 2017 Ford Escape is its EcoBoost engine in three levels: the base S trim starts with a standard 2.5-liter four-cylinder engine rated at 168 horsepower and 170 pounds-feet of torque, a six-speed automatic transmission and front-wheel drive. Upgrading to the SE adds a 1.5-liter turbocharged four-cylinder engine providing 23 mpg in the city and 30 mpg on the highway with 179 horsepower and 177 pounds-feet of torque. At the top of the line, the Titanium is equipped with the same engine as the SE trim. Optional on the SE is a more powerful and larger top-of-the-line 2.0L EcoBoost engine. This engine produces 245 horsepower and 275 pounds-feet of torque. In contrasting the two models and their four-cylinder engines, the Equinox provides faster speeds than the Escape. The Chevy accelerates from 0 to 60 mph in 8.9 seconds while the Ford posts it in 9.1 seconds. Safety is a top priority for all drivers especially if you are carrying loved ones in your SUV. Both the Equinox and Escape come equipped with notable safety features, such as full airbag systems, rearview cameras, traction and electronic stability control, anti-lock brakes, and advanced warning systems. However the Equinox provides a few more essentials to help detect, prevent and protect its passengers from dangerous situations on the road. These important safety features include Forward Collision Alert, Available Rear Cross Traffic Alert, Rear Vision Camera, Rear Park Assist, Side Blind Zone Alert, and Lane Departure Warning. 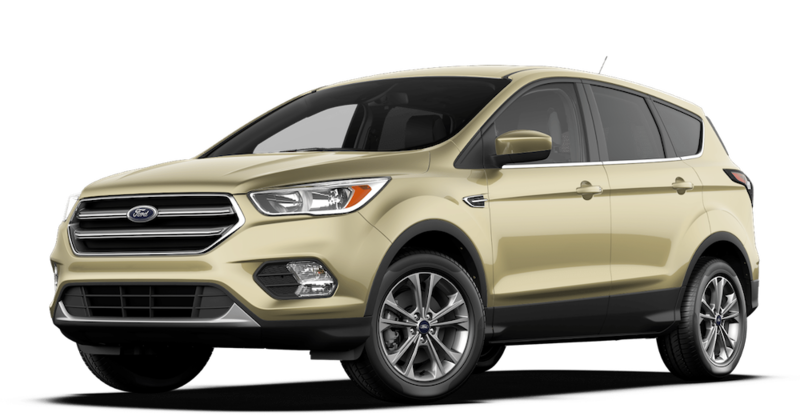 The 2017 Ford Escape also offers a wide variety of crash prevention and safety technology, including adaptive cruise control and forward collision alert that primes the brakes if an emergency stop is needed. During routine driving, its new powerful braking system using auto start-stop technology lets the turbocharged engine shut down when the driver comes to a complete stop. You’ll also value its lane-keeping system that alerts you to unintentional lane drift and helps to steer you back into your lane. Finally, the blind-spot information system with cross traffic alert uses radar to identify vehicles in your blind spot and indicates with a mirror-mounted light. Blind spot mirrors also alert you to crossing traffic as you back out of a parking spot or driveway. Parents who have teenage drivers will feel more at ease letting them drive the 2017 Ford Escape. That’s because it is equipped with the Escape’s MyKey system to prevent their children from speeding and driving irresponsibly. As for the all important safety ratings, the NHTSA has rated the 2017 Ford Escape with an overall five-star rating (out of a possible five stars). 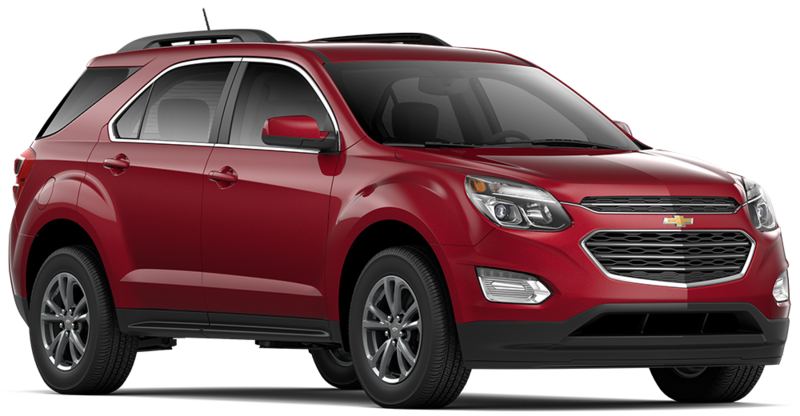 If you’re in the market for a compact crossover SUV, we believe that the best choice is a 2017 Chevrolet Equinox. Discover all of its advantages at DePaula Chevy. It provides much more space than its competitors and is flexible and versatile enough for families on the go.